The IPsecTr is a scalable, high-performance, security software solution for mobile handset vendors in the FMC market that wish to test their handsets and other mobile devices. The IPsecTr is a scalable, high-performance, security software solution for mobile handset vendors in the FMC market that wish to test their handsets and other mobile devices. 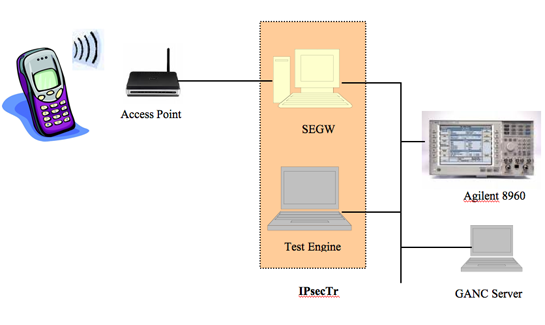 IPsecTr includes the combination of our Security Gateway (SeGW) and a Test Engine application for exercising various test cases. 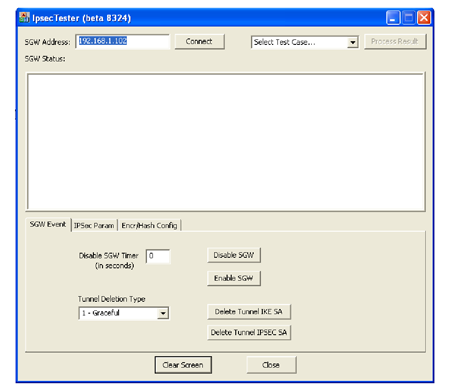 The Test Engine provides an easy-to-use interface to a suite of tests that can be executed on the SEGW to test a mobile device (such as a cell phone) in the UMA/GAN environment. 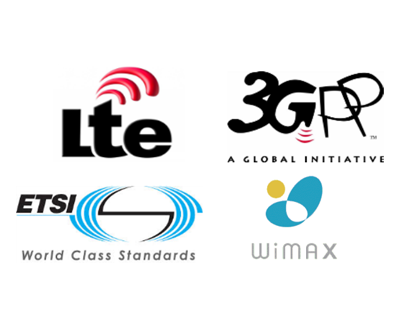 The SeGW is a powerful standards-compliant security gateway that complies with the standards defined by the 3GPP, ETSI and IETF standards body. Our SeGW conforms to the security requirements of UMA/GAN, Femtocell, WiMAX and IMS applications. The SeGW product includes advanced security and mobility features such as support for EAP, MOBIKE, and Multiple Authentication. The SeGW software is designed as a multi-threaded application for scalability and higher performance. 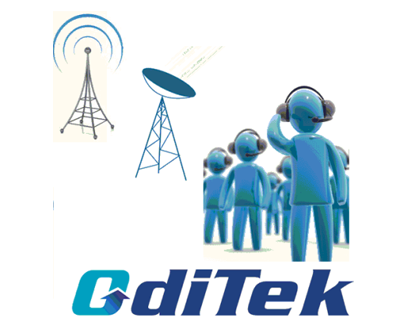 An SDK in available optionally for those customers that wish to integrate their application with the security gateway. 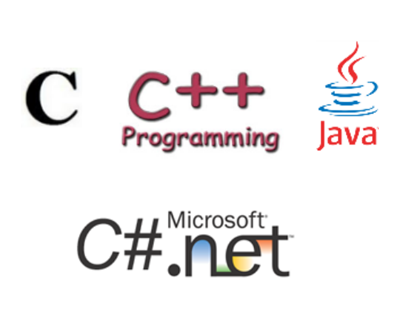 Security Gateway Test Tool, and Multi-client Test Tool, which allows for the simulation of tens of thousands of mobile clients for testing a security gateway in the convergence market. The IPsecTr is a standards-compliant solution that supports all security and mobility related specifications defined by IETF and 3GPP and required for the FMC testing. It includes IPSEC, IKEv2, EAP-SIM and EAP-AKA protocols.